Temperature Sensor | Thermowells | Temperature Switch - Chase Controls, Inc.
Chase Controls offers a wide range of temperature sensors for industrial applications. 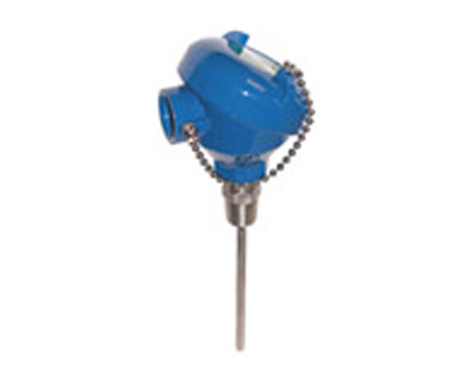 Our product line includes temperature indicators, switches, probes and thermowells. We are a distributor for Reotemp and Blue Ribbon Corp. (the leading manufacturers of temperature sensor instrumentation equipment).